You may not be her biggest fan, but that's no reason not to dress like her. Angelina Jolie fashion is back and it's time you worked it into your wardrobe. After only 7 years, the Noughties are officially far enough away to reference like as a retro era. Which of these 2000s trends will you happily embrace again? 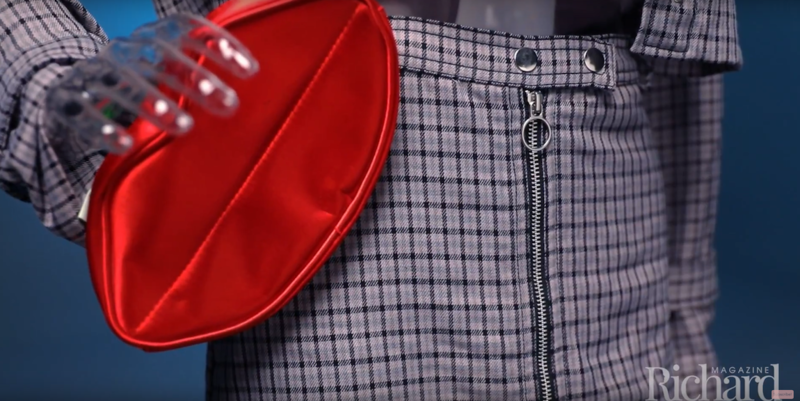 2000s miniskirts are back by way of the 60s and it’s time your wardrobe reflected their return. Copy these celebrities to master this new nostalgic look. While caring for a family and keeping up with fans, Victoria Beckham still manages to be one of the best-dressed women alive. Take your style cues from her.